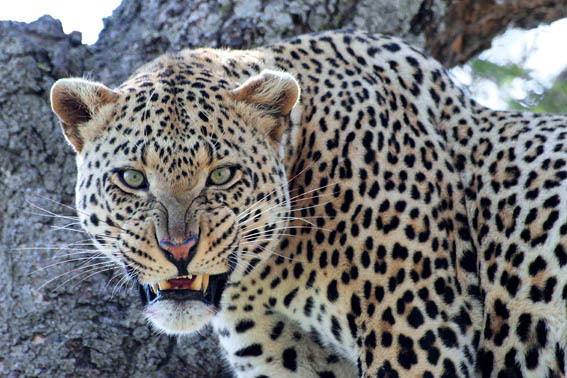 The 7-day “Best of Tanzania Lodge Safari” is our most popular safari. 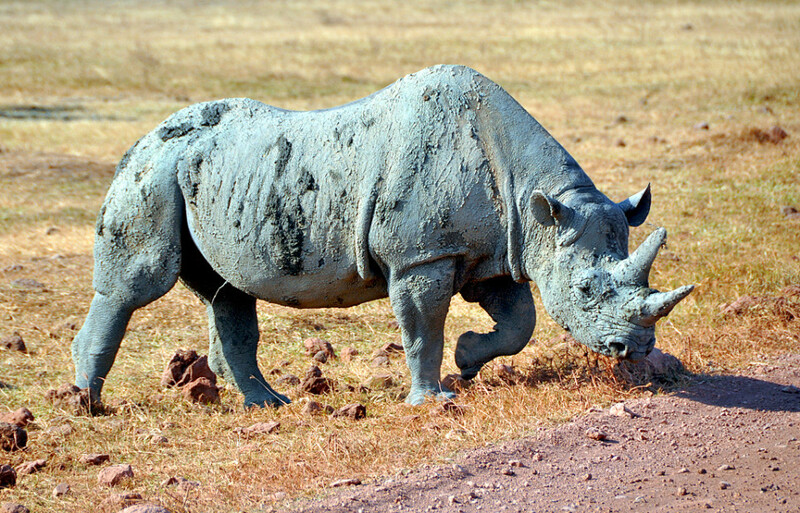 You will visit four of Tanzania’s best game parks. The Tarangire is famous for its huge herds of elephants while Lake Manyara National Park will enchant birders with over 400 bird species. Also included are the magnificent plains of the Serengeti and the with wildlife filled Ngorongogro Crater. ‘Best of Tanzania’ is perfect for wildlife seekers, cultural enthusiasts and travellers who want a true wildlife experience. After breakfast you will depart from your hotel for a two hour drive to the Tarangire National Park southwest of Arusha. The Tarangire River is the source of water in the park and animals and birds congregate at its waters in the dry season. You will see swamps and lagoons, acacia trees, enormous baobabs and most importantly, elephants. 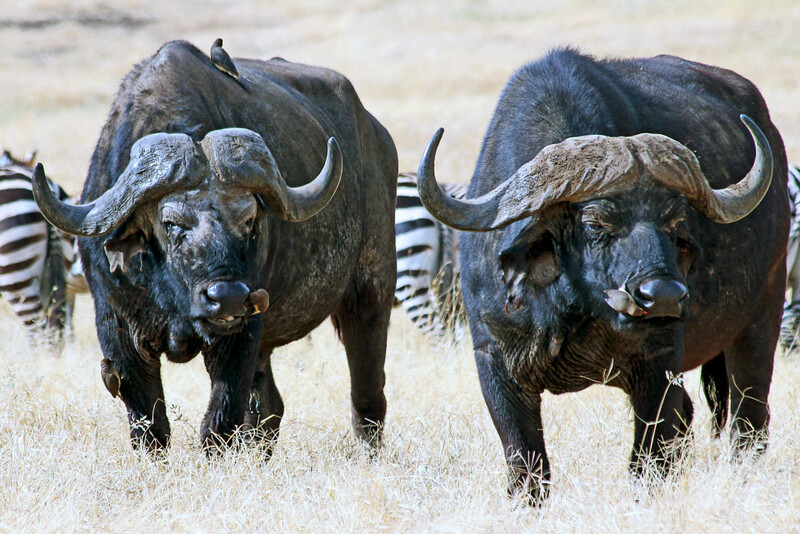 Other animals include hippos, crocodiles, two species of kudus and the usual suspects - zebra, buffaloes and wildebeest. The day will be spent on a game drive in a 4x4 safari vehicle with a pop-up roof and there will be lots of time for photos and breathing in the air of Africa. After an exciting game drive you will arrive at Maramboi Tented Camp in the late afternoon. Relax with a cold drink while the sun sets over the palm-studded landscape. An exciting experience awaits you today when you will drive to Mto wa Mbu, a town near Lake Manyara. Various tribes settled here and today it is a bustling centre with crafters and farmers. You will see coffee and banana plantations, see wood carvers at work and might be able to visit a local school. Come lunchtime, you will sample home-cooked traditional African food, before heading to Lake Manyara National Park. The protected area covers a large part of the Manyara lake, home to thousands of flamingos, huge troops of olive baboons and in October, many species of migrant birds. After a game drive in the park, you will spend the night at the eco-friendly Kirurumu Manyara Lodge, set on a hill overlooking the plains and lake below. Today´s journey takes you northwest over the highlands, where you should see the southern parts of the Serengeti National Park around midday. 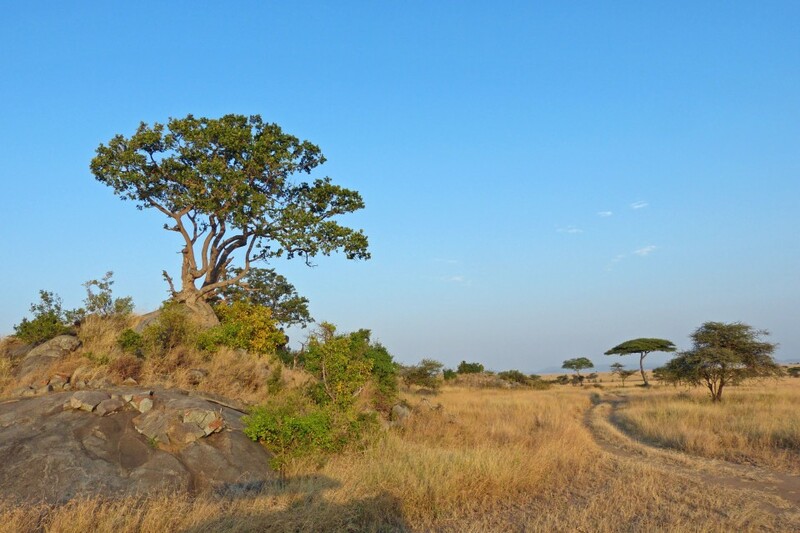 The combination of grassy plains, acacia trees, savannah, strange rock formations and herds of wild animals make the Serengeti a haven for predators. The Serengeti is where the big migration of thousands of animals takes place - zebras, wildebeest and other game move in search of greener pastures. Depending on where the migration is located, you might overnight at either Kati Kati Tented Camp inside the park or at Mapito Tented Camp just outside the park. Tonight you will spend another night at the same camp where the camp fire will be the best spot to reflect on the day's sightings. After a hearty breakfast, you will head south through the Serengeti, towards the Ngorongoro Conservation Area where you can marvel over the picturesque scenery .The Ngorongoro Conservation Area is a UNESCO World Heritage Site and its most famous attraction is the Ngorongoro Crater. Almost 20km wide and 600m deep, the crater is home to a diverse variety of animals. You will continue to Karatu and spend the night at the Ngorongoro Farm House on a coffee farm. If there is time, you can go for a guided walk to explore the coffee plantations and learn more about the coffee production process. Getting up early is unavoidable today, as you will descend with the first sun rays on a steep track into the Ngorongoro Crater. With a little bit of luck you will see huge tusker elephants, black rhinos, wild dogs and leopards in addition to the general plains game such as zebra and different antelope species. For lunch, you will take a break and have a picnic inside the crater. Continuing the game drive you will drive out the crater in the afternoon to overnight again at the Ngorongoro Farm House. You will only depart the lodge after a leisurely breakfast and arrive in Arusha around midday. - We make use of 4x4 safari vehicles (i.e. Toyota Landcruiser) that have been reconstructed in order to cope with the demanding African conditions. Each guest is guaranteed a window seat and during game drives, the roof can be opened. - Meals are included as indicated in the itinerary. Mineral water is provided on safari however soft drinks and alcoholic beverages are not included and are for your own account. - Meals are enjoyed at the accommodations. Breakfast is buffet and for lunch and dinner you are usually offered a three course menu. Please inform us of any special dietary requirements you may have. - Tipping the crew after the tour is common. We recommend 15 - 20 USD per day/group for the guide. In addition you should take some extra cash for drinks, snacks and souvenirs. 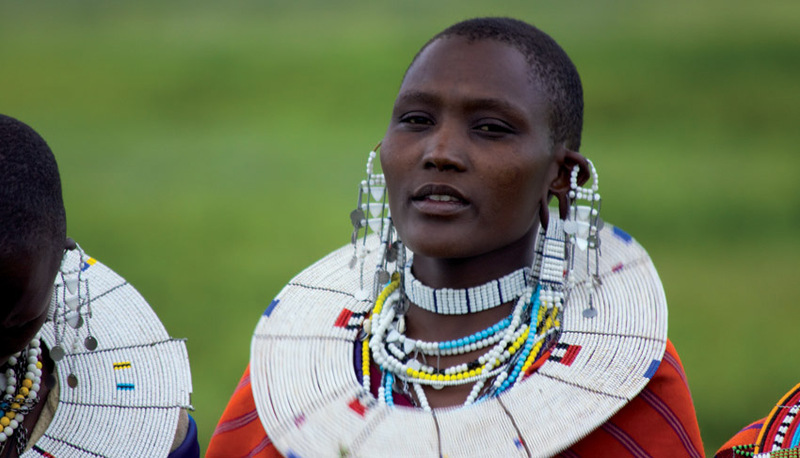 - In general European citizens can apply for a Tanzanian Visa upon arrival in Tanzania. 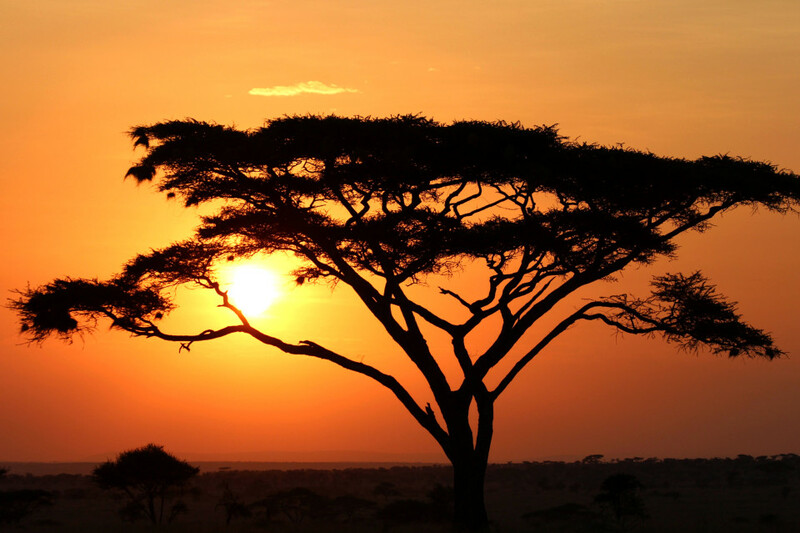 - The safari starts and ends in Tanzania, a yellow fever region, which is why we recommend a yellow fever vaccination. 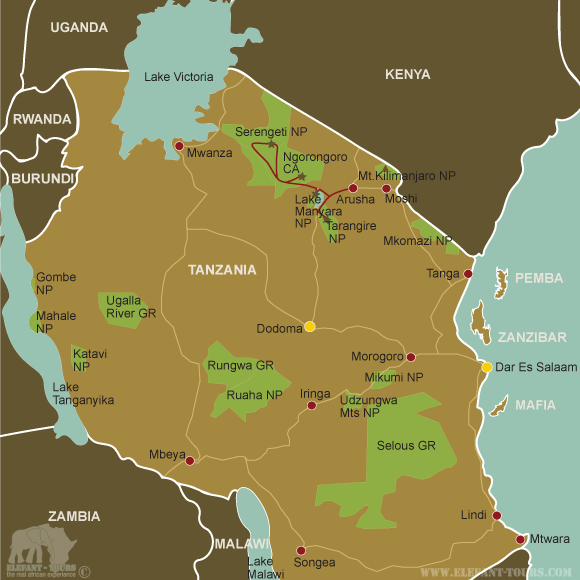 - Tanzania is also situated within a malaria area, wherefore we would recommend some precautions. Please speak to your doctor or travel clinic about the different prophylaxis and their effects and side effects. - Although Tanzania does not require proof of immunization against Tetanus, Diphtheria, Polio and Hepatitis A & B, we nevertheless recommend those vaccinations.